A listing of Family media jobs. We post new Family Media jobs daily. Register if you would like to start receiving jobs in your inbox. Browse new jobs below. QualificationsDo you have a passion for presenting? Do you have a passion for children? Hot Jobs!!! 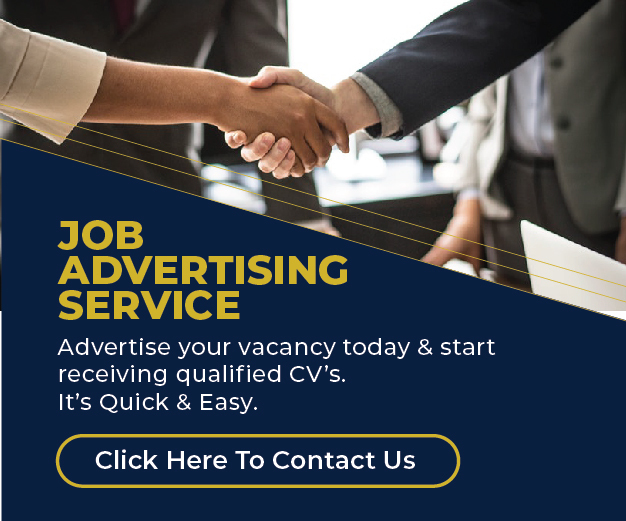 4 Driver Jobs in Kenya To Apply For Today – Vacancies Available At Cytonn, Java Etc. Are you looking for a job in the media industry? Family media is currently hiring. Have a look… 1. Compiled by Jane OkothBeing a recent graduate, the main issue you have to deal with joblessness.